India's youth is an impatient lot. How do we channelize this impatience and engage them? 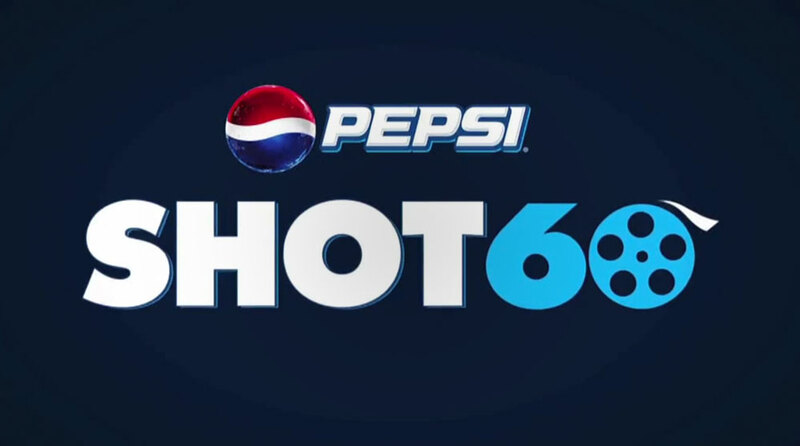 We put the youth’s impatience to the test with Pepsi Shot 60, the quickest short film contest. We invited them to shoot, edit and submit a 60 second film in 24 hours. The winners received cash prizes and an internship at India's premiere film production house.